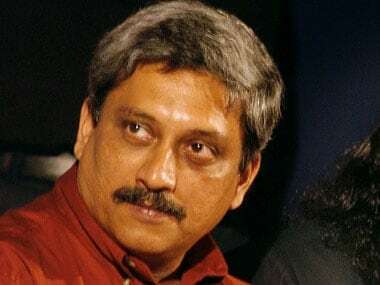 Parrikar also came down heavily on the Odisha govt claiming it has done nothing to create jobs for the millions of educated youth of the state. 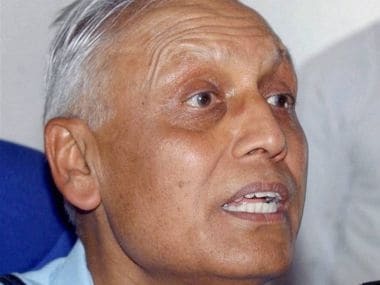 The Enforcement Directorate (ED) has attached five expensive flats in and around the national capital in the name of cousins of former IAF chief SP Tyagi in connection with its money laundering probe into the Rs 3,600 crore VVIP choppers deal. 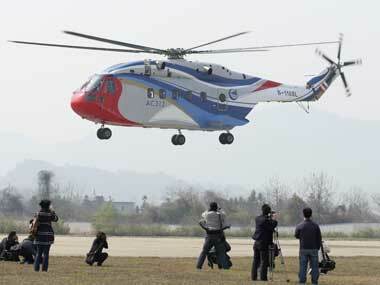 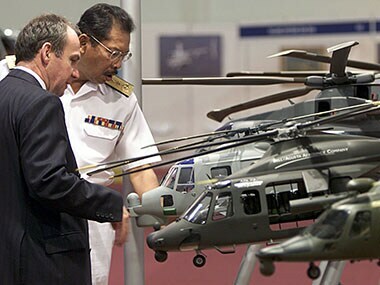 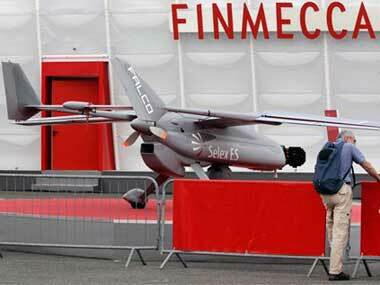 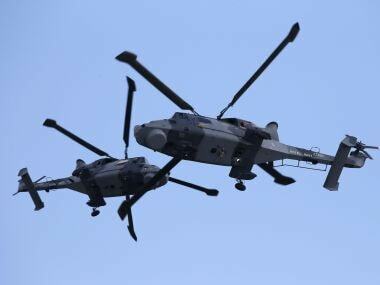 The scandal relates to allegations of corruption in supply of 12 VVIP helicopters to India. 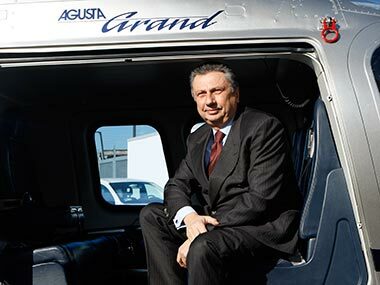 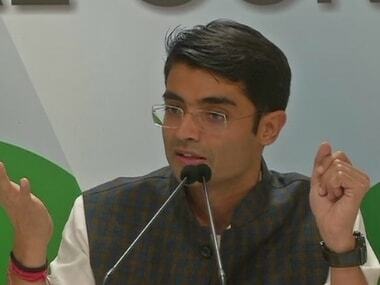 In the wake of the arrest of middleman Guido Haschke in the AugustaWestland deal, BJP today said it is ironical that Italy is more active in pursuing the scam despite facing the prospect of losing the contract while India is showing little interest. 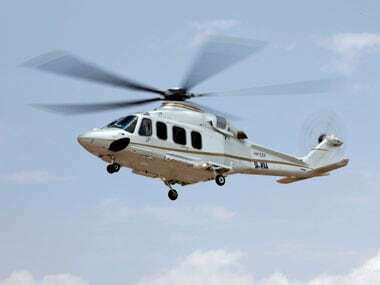 India has been given access to the evidence in the case after it was made a party in the ongoing trials in Italy in the chopper scam.